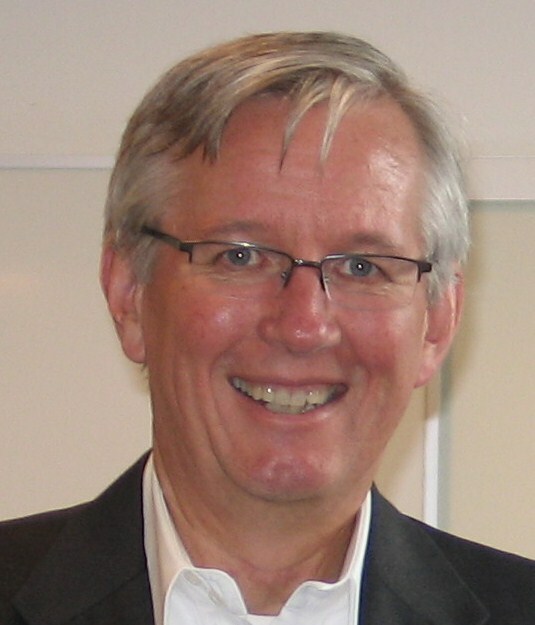 There are 1000’s of articles, dozens of books on sales enablement. In the US alone, between training, technology, and tools, over $25Billion is spent each year on enabling sales people. There are dozens of software tools/platforms, with new one’s springing up every week that focus only on sales enablement. But something critical is missing from most of the conversations. What about sales managers? What are we doing in sales manager enablement? In fairness, many of the major sales enablement platforms and some of the specialized tools are doing very good things in sales manager enablement, but the majority of the conversations on the topic focus on sales people. But front line sales managers are the single biggest influencers of sales performance. It’s the front line sales manager’s job to maximize the performance of everyone on their team. They do this through recruiting the right people, onboarding them, setting great performance expectations, training, providing the right systems, processes, tools, and programs, measuring/compensating/incenting them, and most importantly coaching them. A lot of the SE tools and programs are vehicles for the sales manager to do this–but they are focused on the sales person. 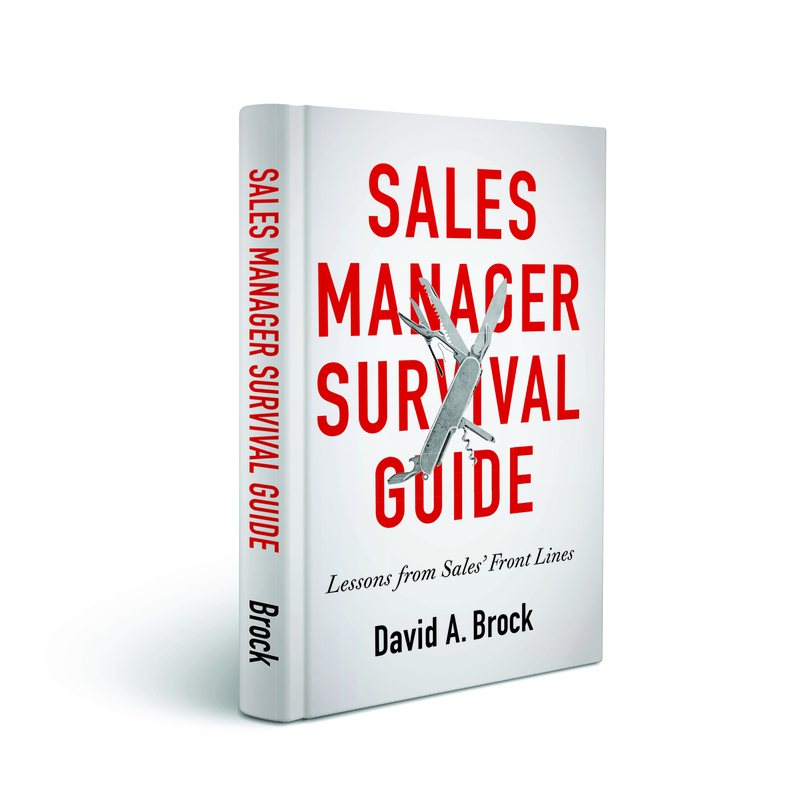 What are we doing to help sales managers learn, grow, and maximize their own performance? What training, coaching, development programs are we building to help our sales managers? If we don’t invest in helping and enabling sales managers, the investments we make in enabling our sales people will never achieve their full potential. Sales people won’t get the reinforcement and coaching, sales people may not feel accountable, sales people may not be doing the right things with the right people in the right way. It’s the front line sales manager that has the biggest impact in driving the effective utilization of all the sales ennoblement tools/programs. Its the front line sales manager’s job to maximize the performance of each of their people. But if we aren’t training, developing, coaching our front line sales managers in how to be most effective in doing this, we will never achieve what we want with our sales people. We’re so aligned on this. I’ve published a few “predictions” articles this quarter, and hope I’m right that I see the roots of this trend growing now. In one article, I cited your book, which could easily be the foundation for such a initiative. Tamara Schenk has been writing some great stuff on sales management enablement as well, with more coming soon. We all need to keep beating the drum and helping grow the practice. Thanks Mike. You, Tamara, and a few others have been leaders in this discussion. Enabling sales management has been a critical missing element from the sales enablement discussion for years. Managers have the potential of driving more improvement in sales performance than perhaps anything else. It’s time we start focusing on how we enable them to do so. Fully agree, Dave (and Mike). Sales enablement is about the full selling system (roles, processes, relationships, technology, etc. ), not simply the sale. Thanks for expanding the conversation. Thanks Tim! Enabling sales management has been missing from the overall sales enablement and performance management discussion too long. Right on Dave! I’ve come to realize that a top down approach to enablement/improvement is the best way, starting with senior leadership support and culture, then sales managers, then reps. Not much of a revelation since you and others have written about it. But I’ve also learned the hard way through experience. Thanks for bringing to light the importance of enabling the sales manager! Enabling sales success is a massive market and over the years tools for sales staff and content for buyers has been the focus. However, without a holistic approach to engage, enable and support the ongoing success of the sales manager the value in these investments are not fully realized. Further, the alignment of the sales manager, training manager and sales ops manager is proving to be great way to focus efforts on high-value enablement while retiring the low-value enablement that is pushed to sales people daily. From a sales person’s perspective more enablement is not more and the front line sales manager knows what makes a difference in the development of their staff and the advancement of deals they are involved in daily. Love this perspective Craig. It seems we are too focused on the low value enablement rather than those areas that have the greatest leverage. Absolutely, we are on the same wavelength, Dave! At CSO Insights, we tackle this issue for more than three years now, and our data proves the relevance and the significance of well developped (frontine) sales managers. 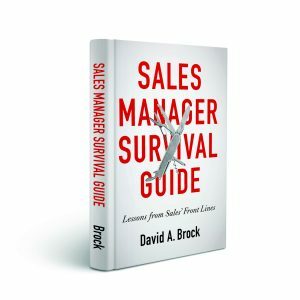 One of the key issues is first to really understand the complexity of the sales manager role itself before sales manager enablement can begin. And then, it’s not only about coaching, sales managers need a holistic and tailored development program for their specific role. Thanks Tamara for continuing to be an outstanding thought leader in this space. It’s true that the front line sales managers are important to their teams’ successes. They are not only responsible for training their team, but they are also coaches and motivators. If any part of this process is lacking, the teams won’t perform optimally.